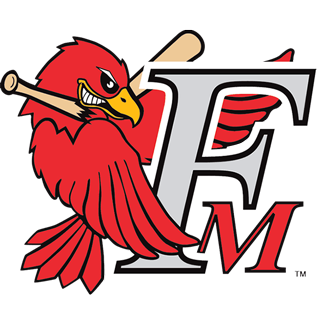 Would you like to host a T-Bones player for the 2015 season? Applications are now being accepted for host families. 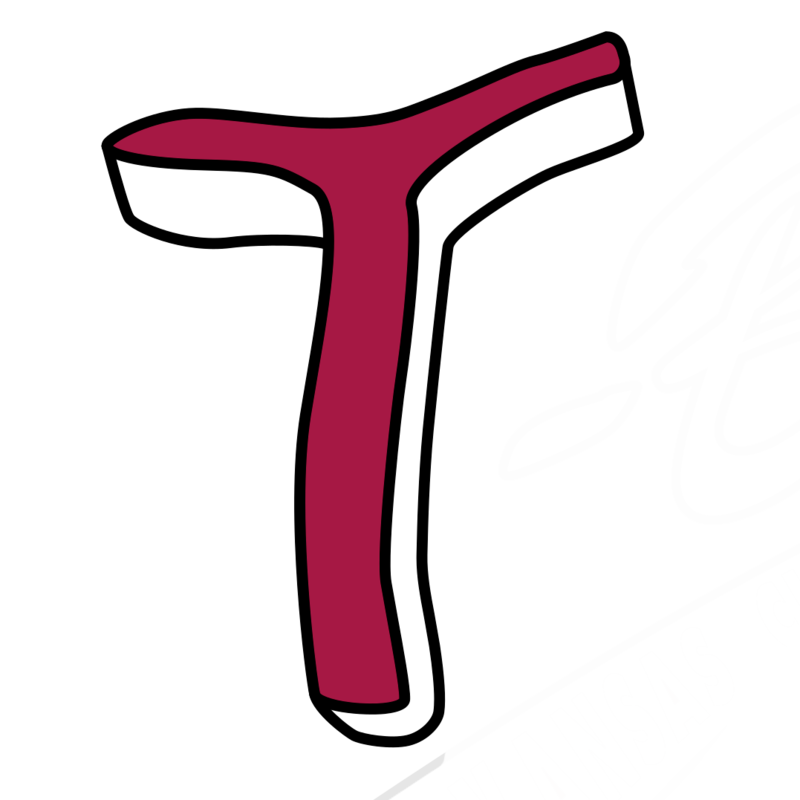 The T-Bones announced they have signed former first-round pick and KU guard C.J. Henry to a contract. The T-Bones have acquired outfielder Kyle Robinson from Windy City in exchange for a player to be determined. The T-Bones announced that the Kansas City Royals have purchased the contract of pitcher Derek Gordon. 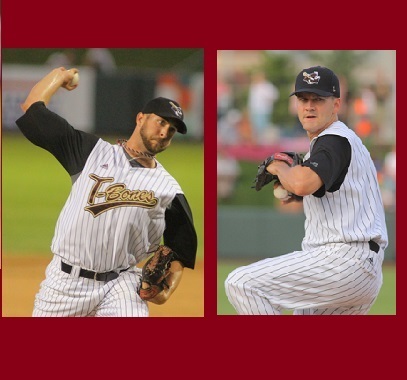 The T-Bones have signed veteran pitcher Fernando Hernandez and re-signed pitcher Derek Loera for 2015. 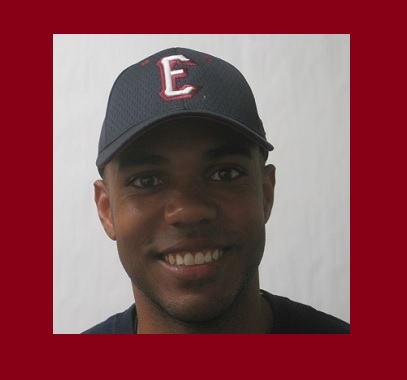 The T-Bones announced they have re-signed Derek Gordon and exercised the option on Casey Barnes. 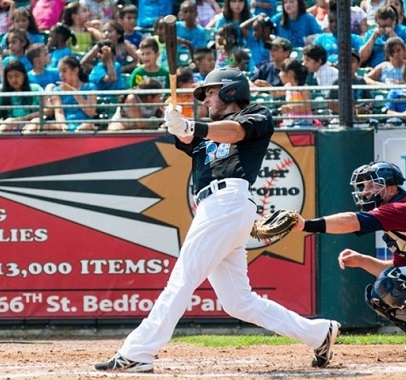 The T-Bones announced that the Los Angeles Dodgers have purchased the contract of catcher Chris Bianchi.